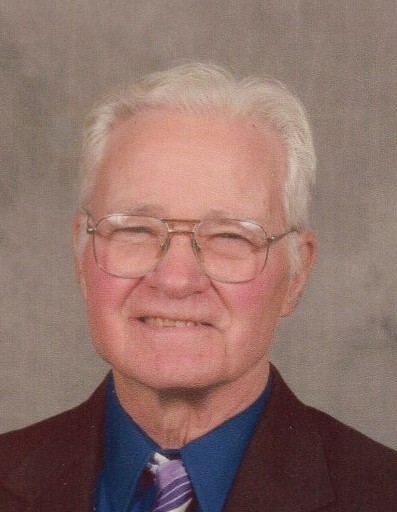 Obituary for Robert Walter "Nick" Quirin | Sorge Funeral Home Inc.
Robert Walter "Nick" Quirin, 87, East Freedom, died Sunday at his residence. He was born at home in Lakemont, son of the late Walter G. and Inez (Kunsman) Quirin. Surviving are his wife of 57 years, Charlotte Vonetta "Vonnie" (McCloskey) Quirin; a daughter, Tammy Lynne Quirin in California; three sisters: Loraine Funk, Marion Meintel and Joan Hitchings; and numerous nieces and nephews. Nick graduated from Hollidaysburg High School and Penn State University. He served in the U.S. Navy as an airplane mechanic during the Korean conflict. He retired from Butterick Co. Inc. in fashion marketing. He was a member St. John's Reformed Church, Hollidaysburg. Nick was also a member of the Portage Lodge No. 220 F&AM; a Chanter, Usher and a member of the Boomclackers in the Jaffa Shriners; the Chimrock Squares; and the Raystown Swingers. Nick enjoyed Shrine and Masonic events, square dancing and camping. Friends will be received from 5 to 7 p.m. Thursday, Feb. 14, 2019, at Sorge Funeral Home Inc., Hollidaysburg, where a Masonic service will be held at 7 p.m. Friends will also be received from 11 a.m. until the 1 p.m. funeral service Friday, Feb. 15, 2019, at the funeral home. Interment will be at Presbyterian Cemetery.